Google Maps. You probably have used it at some point or another when trying to find directions from your phone or your computer. But did you ever think about how all of these businesses actually got their address and other information on Google Maps? It’s through a free service called Google MyBusiness whereas any business can claim their listing or create a new one. Your golf course or teaching academy might already have a Google MyBusiness profile. However, if you don’t know how to login and update it – or even worse yet, you don’t have one – then keep reading. 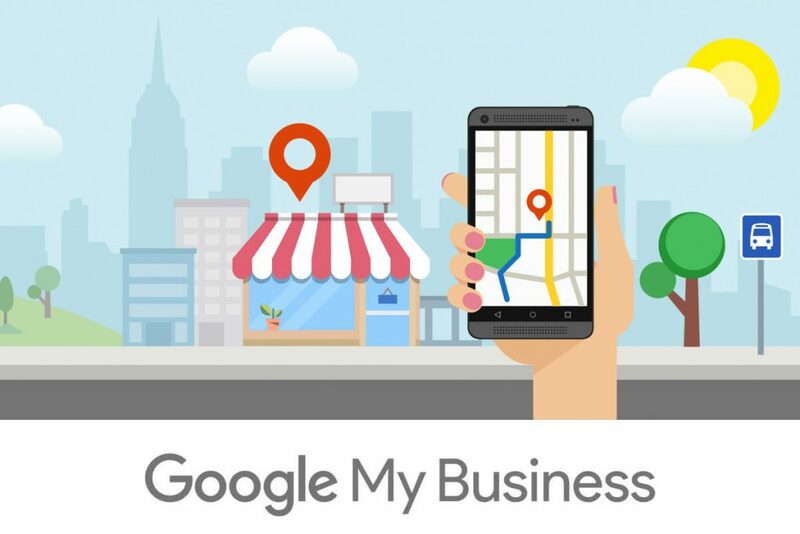 The importance of having an updated business profile on Google MyBusiness goes beyond just being listed on Google Maps. When a user searches Google for your business or a keyword like “golf course” while geographically close to you, Google knows what results to show based on a multitude of factors. One of the most powerful reasons to show your business in the search results is because you actually have a physical location, in close proximity, that matches what the user is searching for. The more updated and relevant your business listing is, the higher your business will appear in the search results. So if you don’t have your listing claimed, then you are losing out on valuable business. The most relevant information in your business profile is your physical address so customers can find you, your phone number so they can call you, your hours of operation so they know when you’re open, and your website address so they can find more information about your business. Google MyBusiness also lets you add special hours for holiday closures or special events. This can greatly help customers if they are unsure about your hours during non-peak times. We get asked all the time to help golf courses with their search engine optimization. The first thing we look at is how complete their business listing is with Google. The next thing we look at is how many reviews they have. The power of user generated reviews is incredible. Google places a priority on authentic and genuine reviews that provide value to other customers. Tip: It’s not necessarily having 100 “5 star” reviews that will get you ranked higher than your competitor – it’s having “real” reviews that came from genuine people who left a review that is actually helpful. This is a common misconception that businesses have. Google also provides powerful insights that you can use to optimize your business listing. You can use these insights to take real action on your business. For example, Google might recommend that you post more pictures to your profile in order to get more clicks to your website. There’s a good chance that your facility has lots of scenic areas that would make incredible pictures to show your guests. Once you start posting more images, the traffic to your website might increase which could cause a spike in online tee times booked. Another great feature of Google MyBusiness is the ability to add events and specials via their “posts” section. Creating a post is fast and easy and can be done from the MyBusiness app on your smartphone. Letting customers know about upcoming specials, deals or fun events via your business listing lets Google know your business is active and engaging with your audience. This typically results in a boost in your Google ranking – a win-win. To get started with Google MyBusiness, go to google.com/business and follow the instructions.